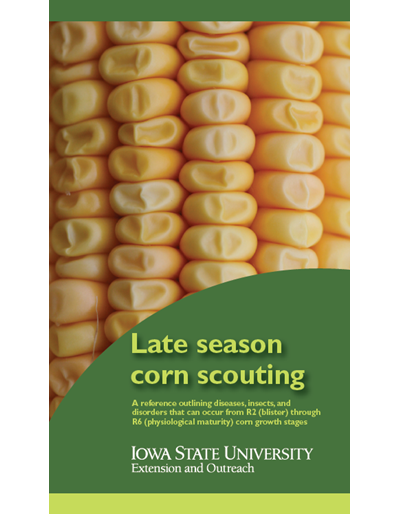 Switchgrass, Indiangrass, and big bluestem are warm-season grasses that are a suitable alternative for summer pasture in Iowa. 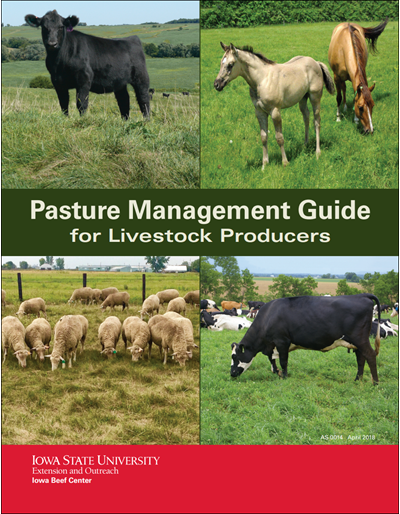 Pasture efficiency may be improved by converting a percentage of the cool-season grass pasture acreage to a warm-season grass to be used in conjunction with cool-season grasses. 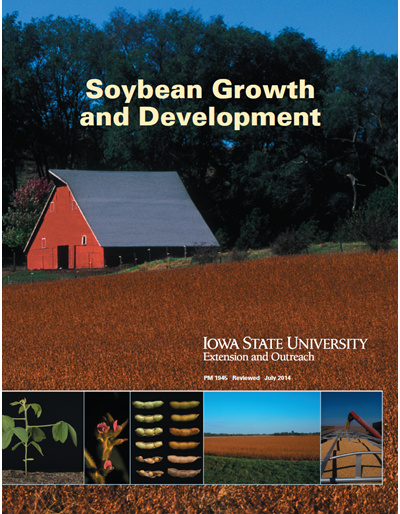 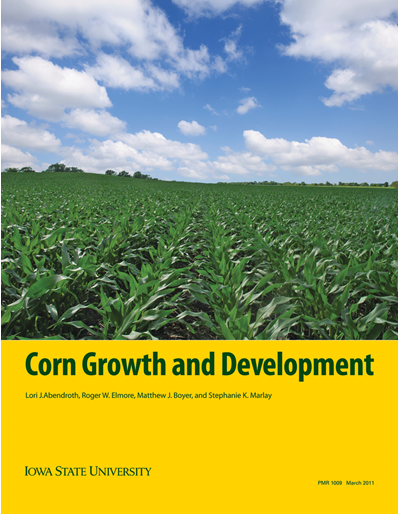 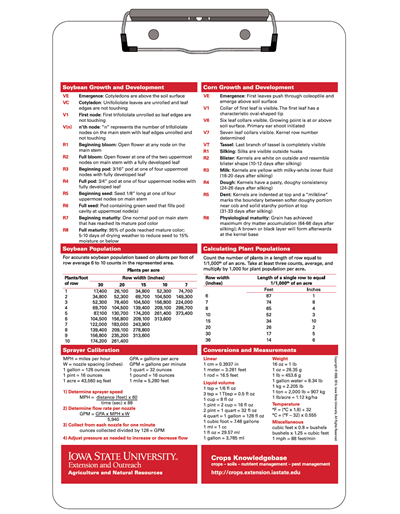 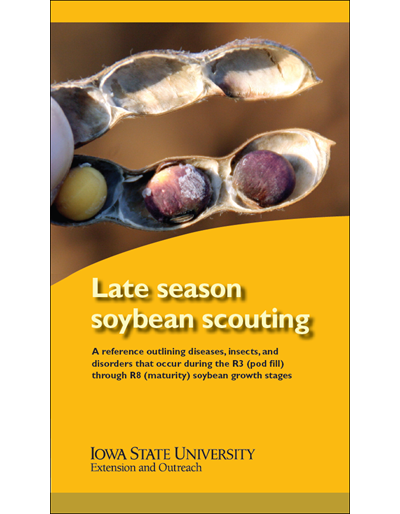 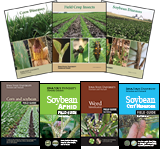 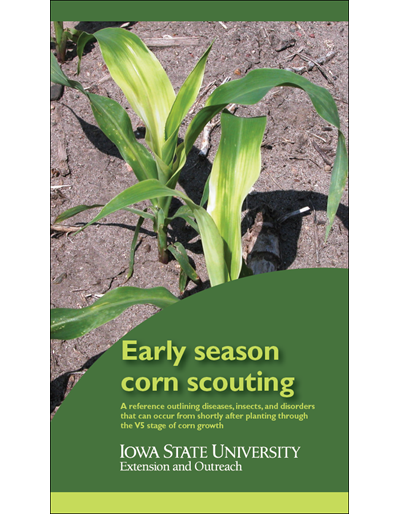 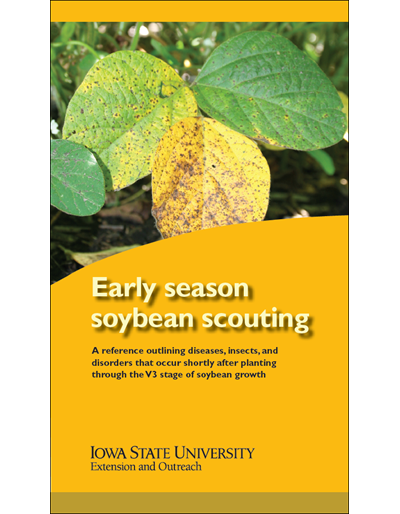 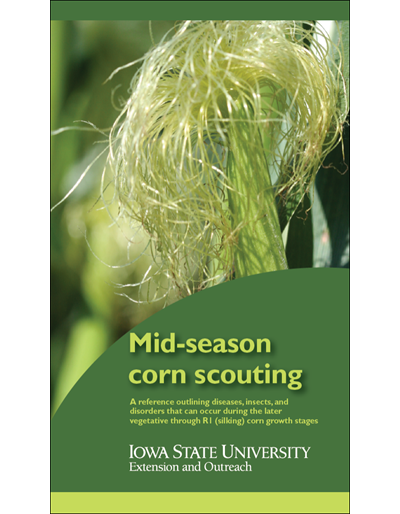 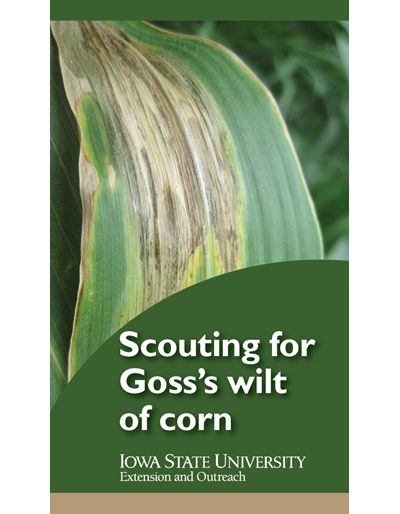 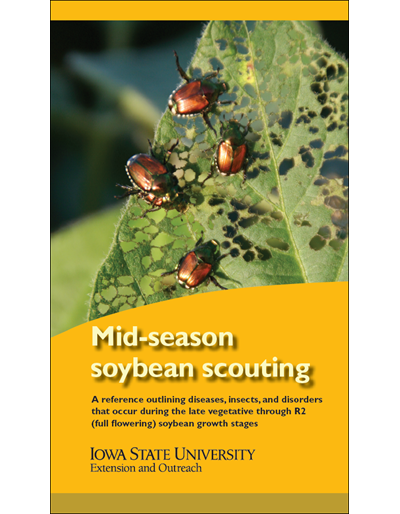 This publication addresses topics such as species descriptions and varieties, yield and quality, seeding rate, fertilizing, and management of established stands.